Buba, one of the 57 smallholder farmers (of which 31 are women) cultivating the Sifoe Kafo farm, explains the challenges that farmers faced before having access and supply to modern energy. 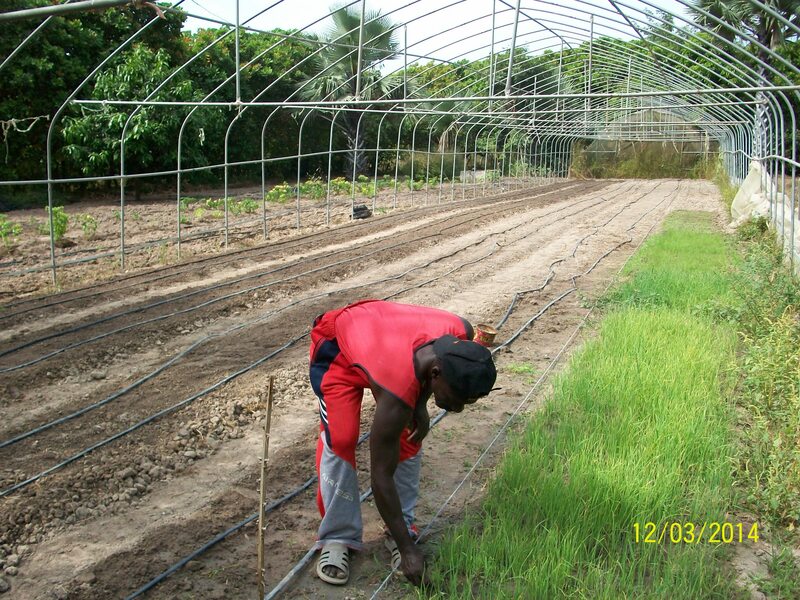 In The Gambia, land utilized for vegetable cultivation requires a lot of water irrigation. Through the support of the EIF programme to the Gambia Is Good (GIG) association, three solar panels with a submerged pump of high pumping capacity to irrigate the area under cultivation at the Sifoe Kafo Farm were provided. 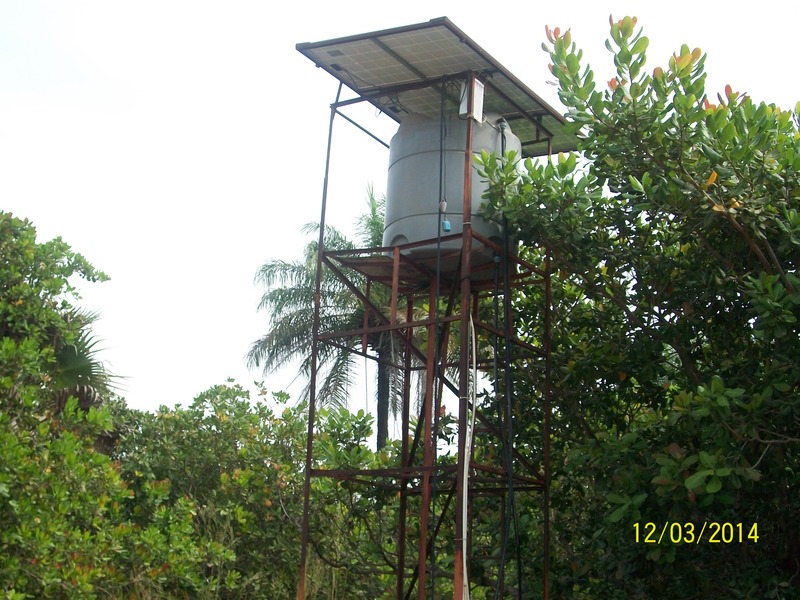 The GIG association has now been strengthened with solar panels providing 24‑hour water supply to the Sifoe Kafo Farm of the community of Sifoe. 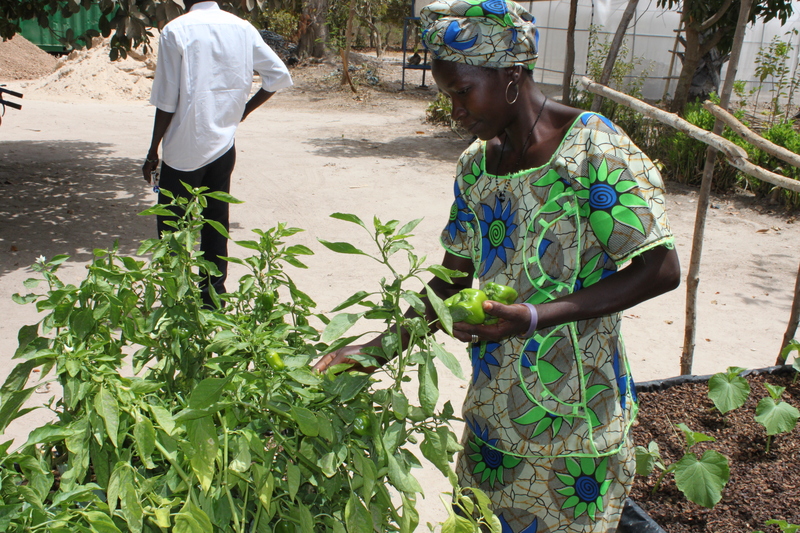 This has now enabled the operationalization of the community garden throughout the year and has provided a training ground for farmers. This has also directly impacted the livelihoods of local farmers by supporting and improving irrigation technologies currently used on the farm.